So DLC3 dropped on steam yesterday. And while I thought the Arch Angel armorset looked cool, The wings on the breastplate just ruined it for me. They're way too big and they're very... Still. 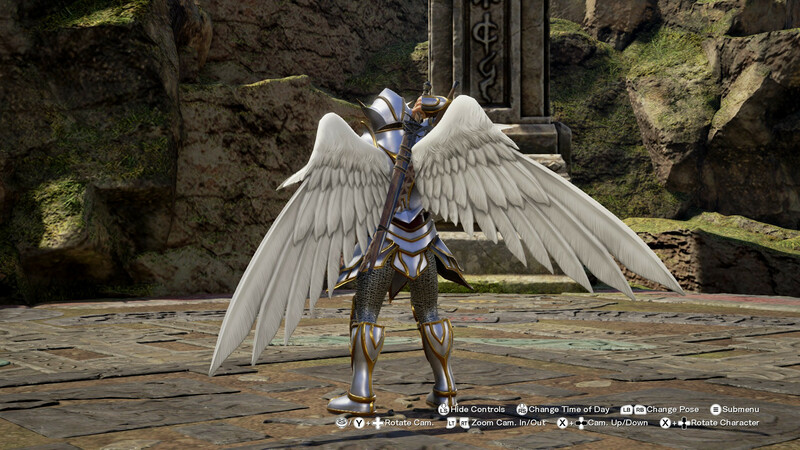 I don't know how DLC files work, but if someone could somehow remove the wings from the breastplate that'd be awesome! Just remove the wings from the breastplate.